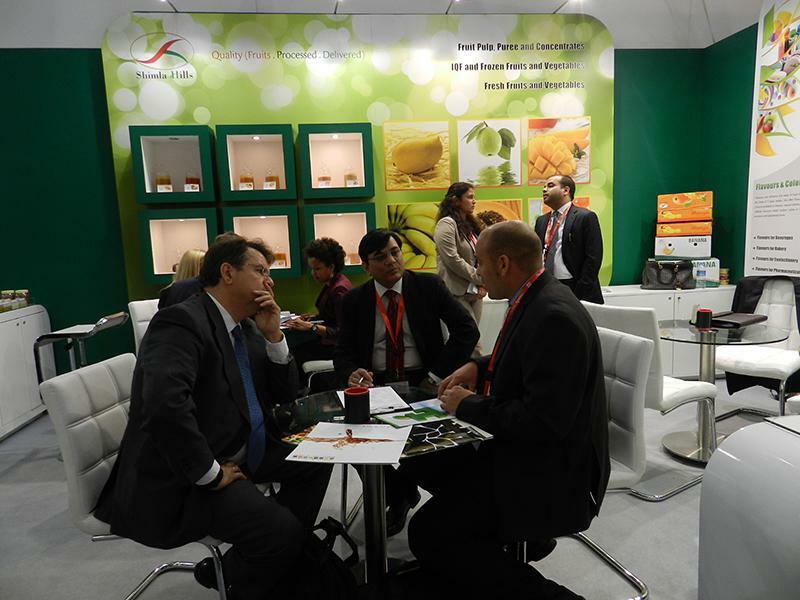 Shimla Hills Made An Indelible Mark At Anuga Food Show! 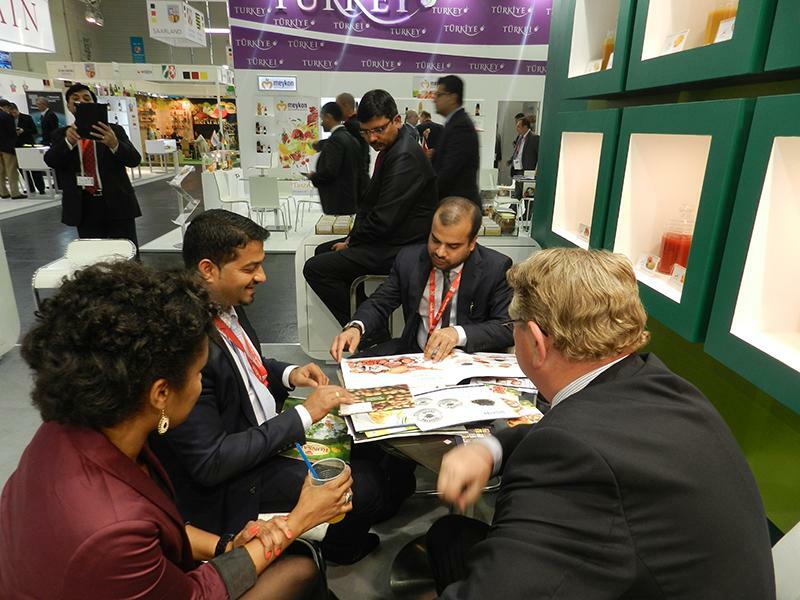 What’s more exciting than participating at the world’s largest food show-Anuga! 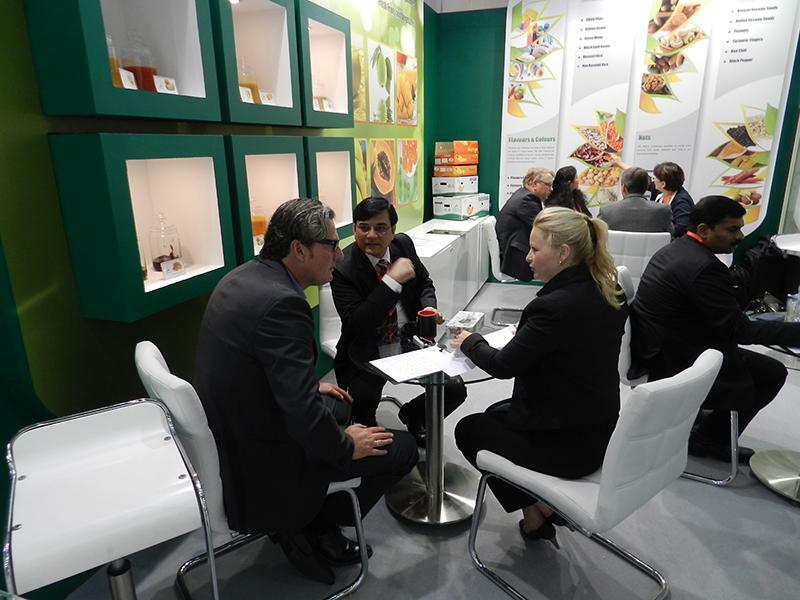 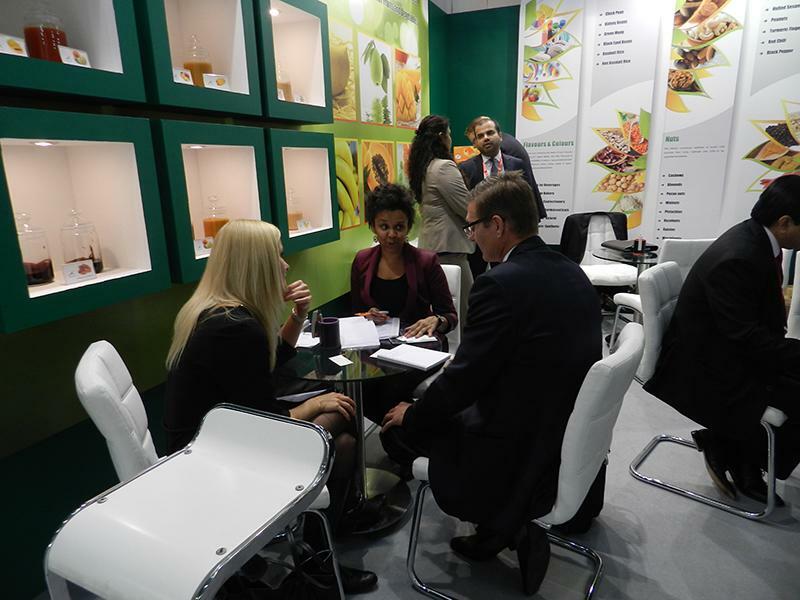 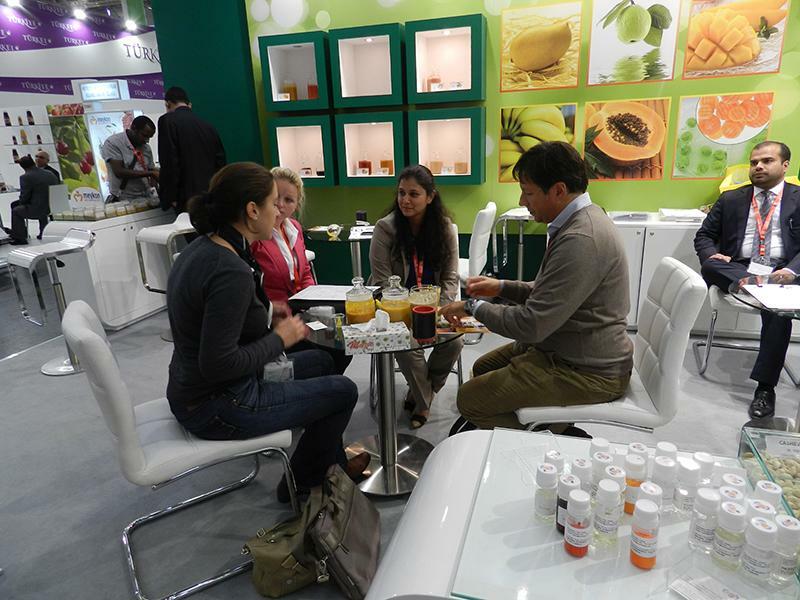 As the world's most important Food & Beverage Fair, Anuga gets highest attention and acceptance from the exhibitors and visitors. 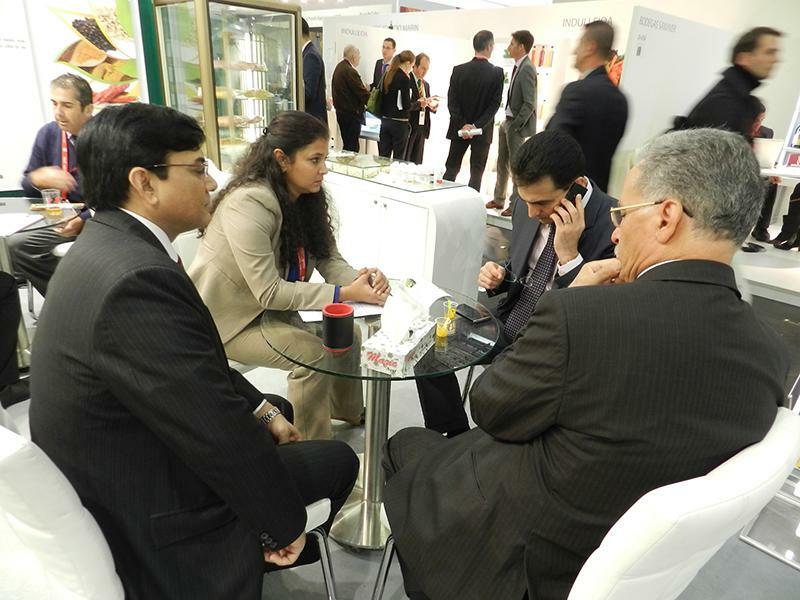 It is a pure trade fair known for its high quality of visitors. 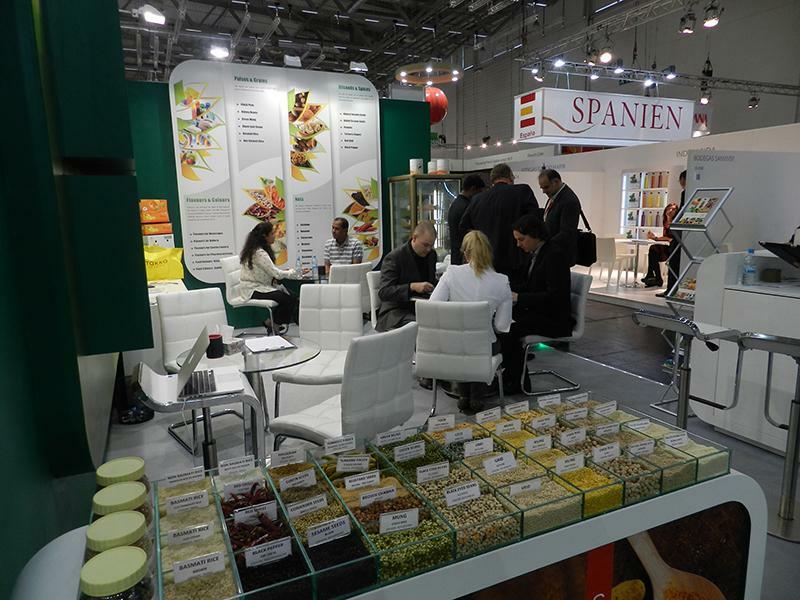 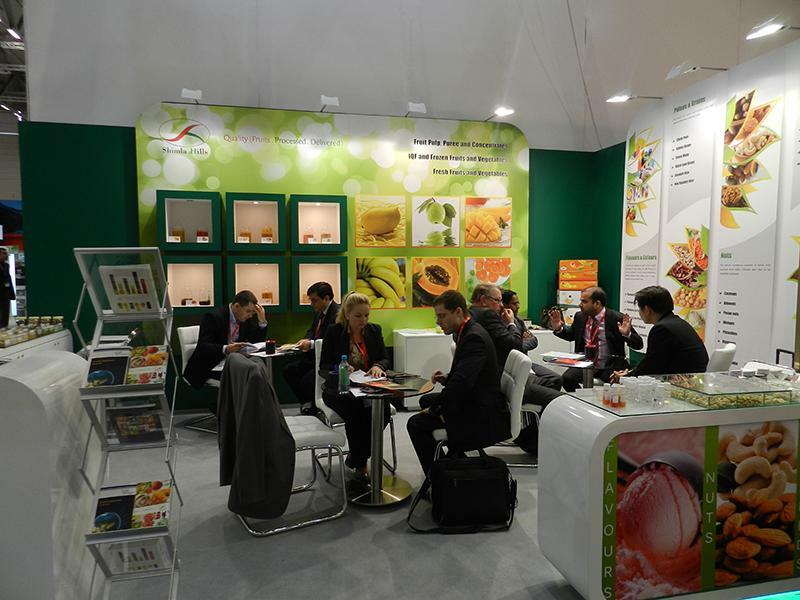 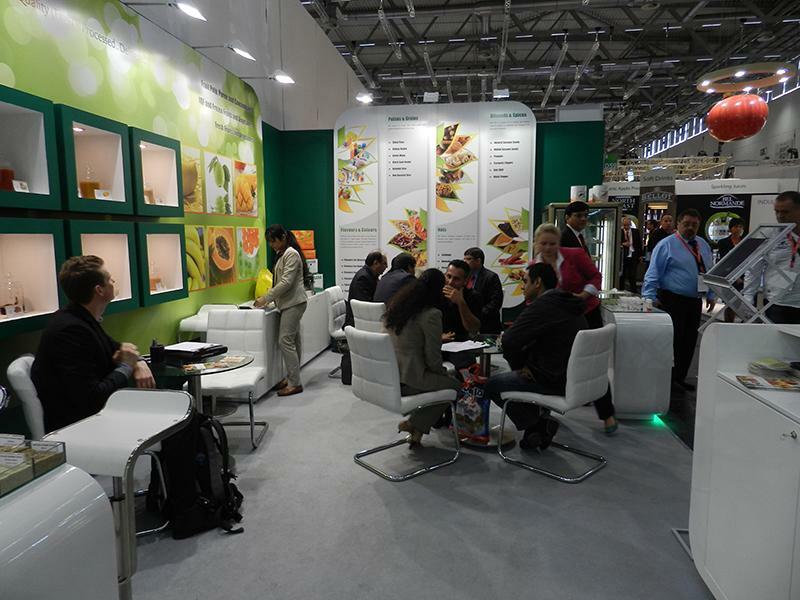 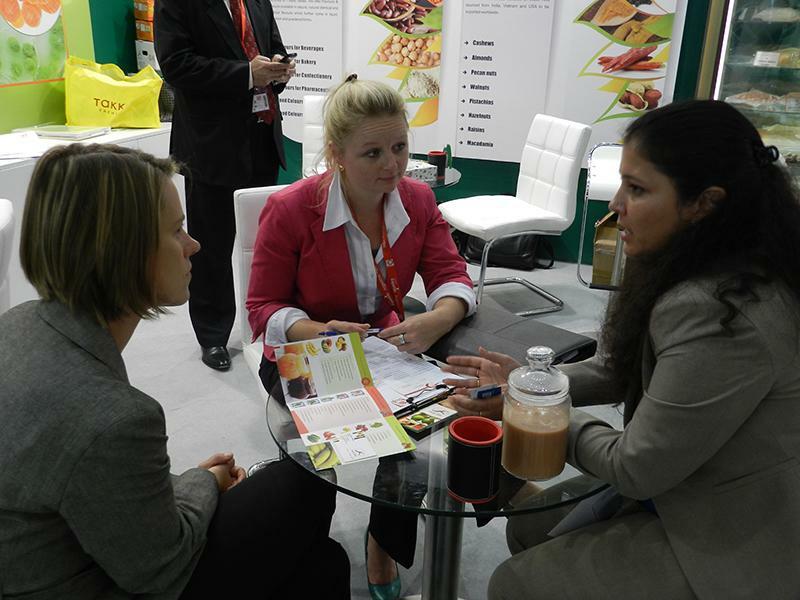 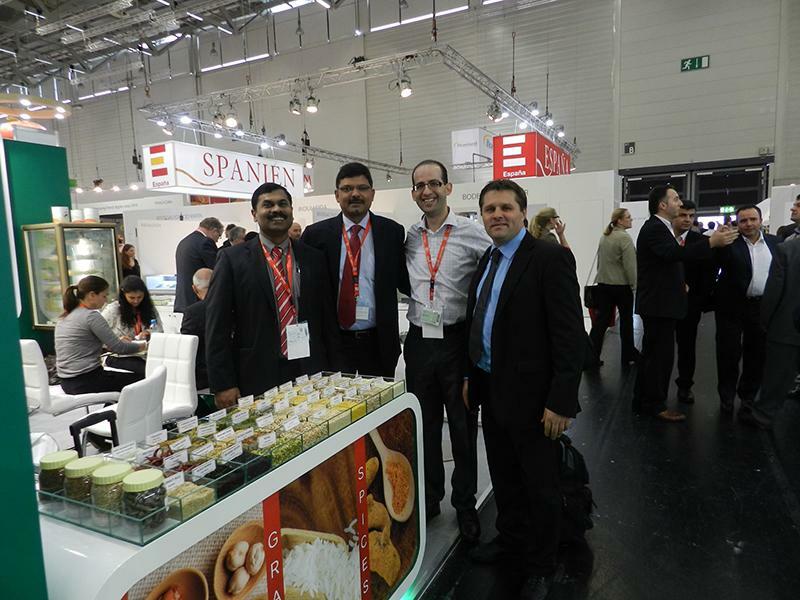 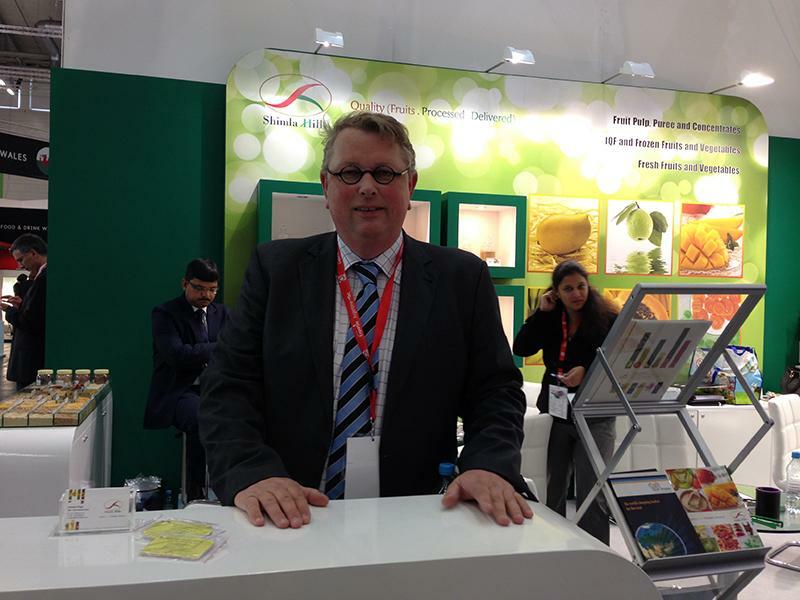 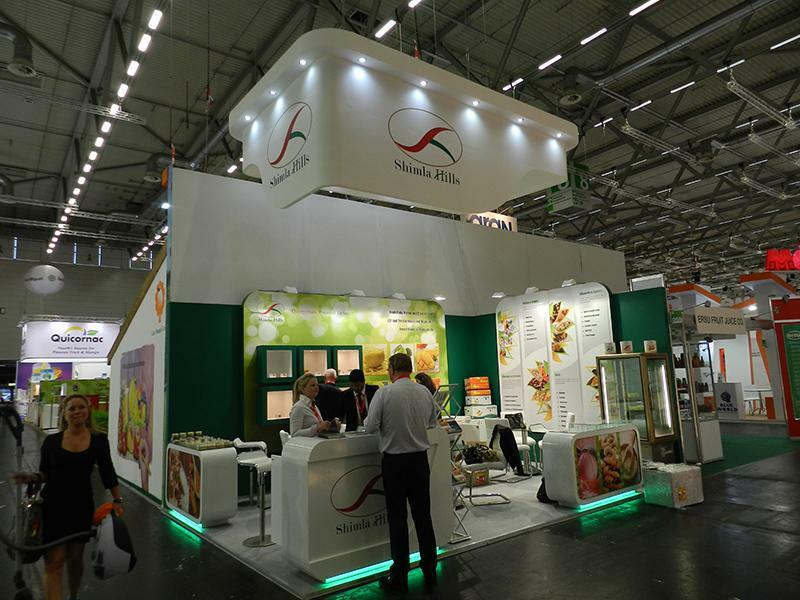 After successful participation at 2013 Gulf Food, Seoul Food and Iran Food Exhibitions, Shimla Hills successfully participated at the Anuga Food Show at stand D059 in Hall No 8.1 from 5th to 9th October 2013 at Cologne, Germany. 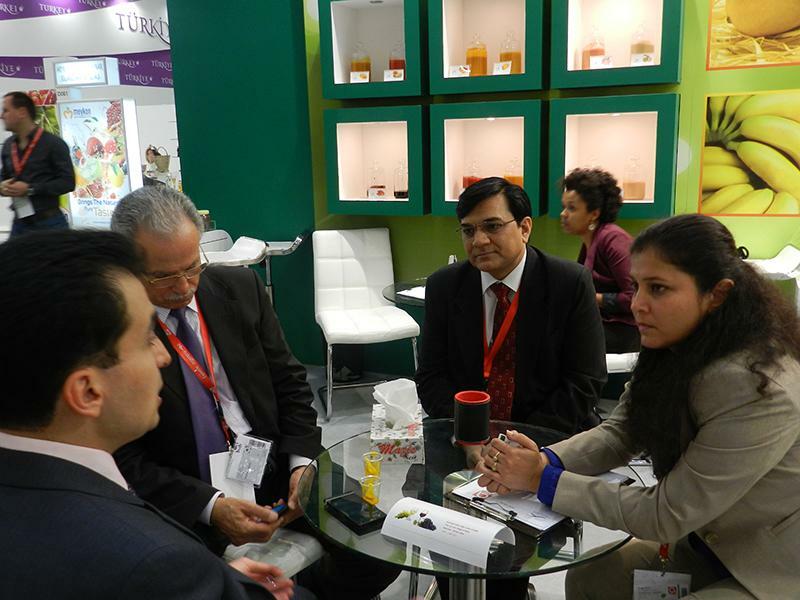 Shimla Hills is a reputed name in the manufacturing and bulk exports of tropical fruit specialties from India. 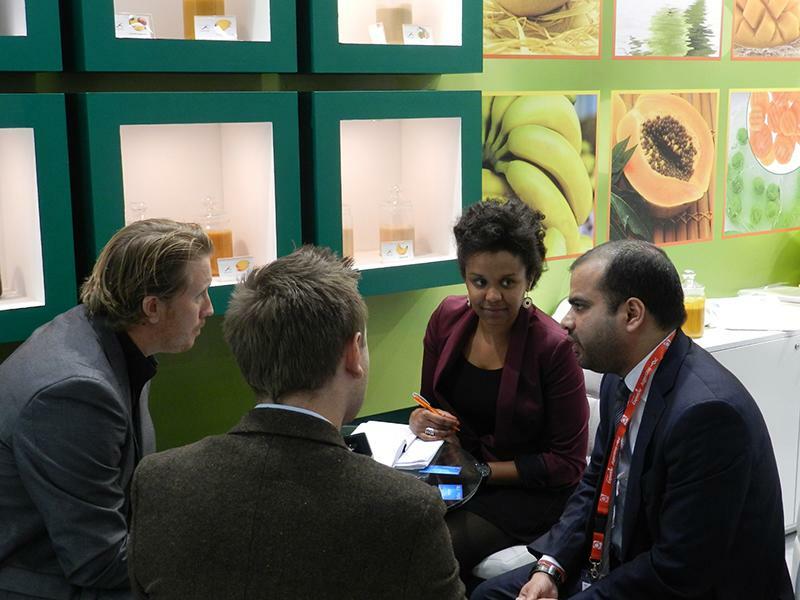 The company showcased its exceptional quality exportable processed fruits range including Fruit Pulps, Purees, Concentrates, Frozen and Fresh at the event. 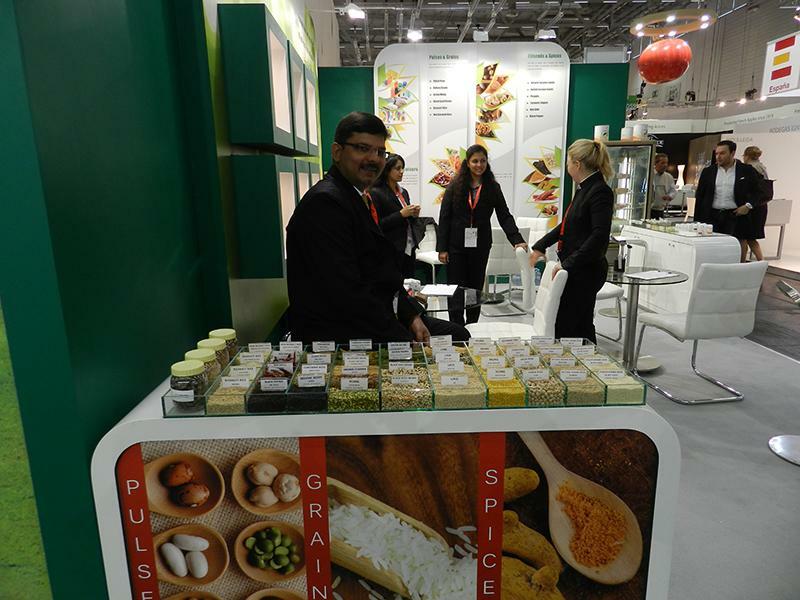 Apart from the regular offerings, we also launched new food product range for Shimla Hills this year. 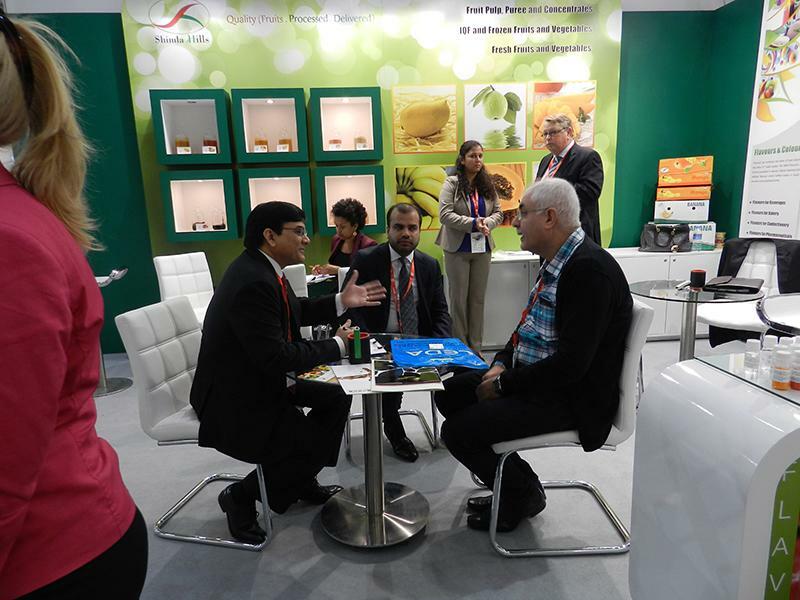 Visitor’s had a lot to explore along with face to face interactive meetings with our expert Business Heads at the event this year.